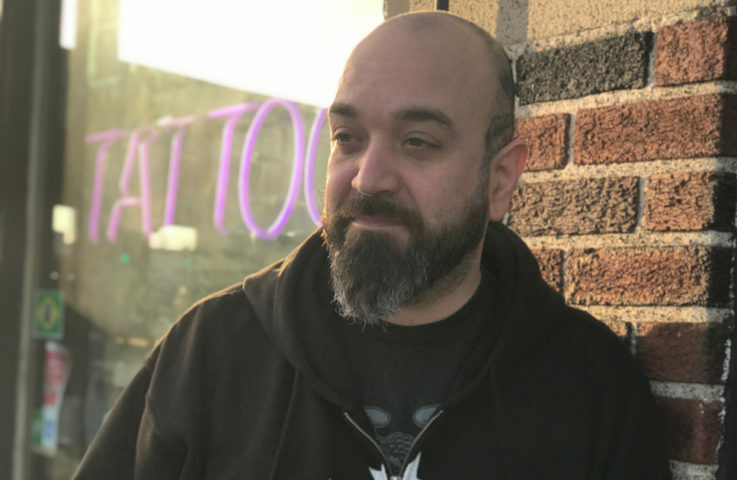 Ray started tattooing in 1998 and fell in Love with the craft. Ray apprenticed at Fineline Tattoo N.Y.C. and moved to Boston when I Was 27/28. He enjoys doing all sorts of tattoos, especially fine line, Japanese, Traditional styles. Ray looks up to are Brian Everett, Bob Roberts, Jack Rudy, Filip Leu, Mike Malone, Robert Atkinson, Chuco Moreno, Ben Gillo, Tom Chris.